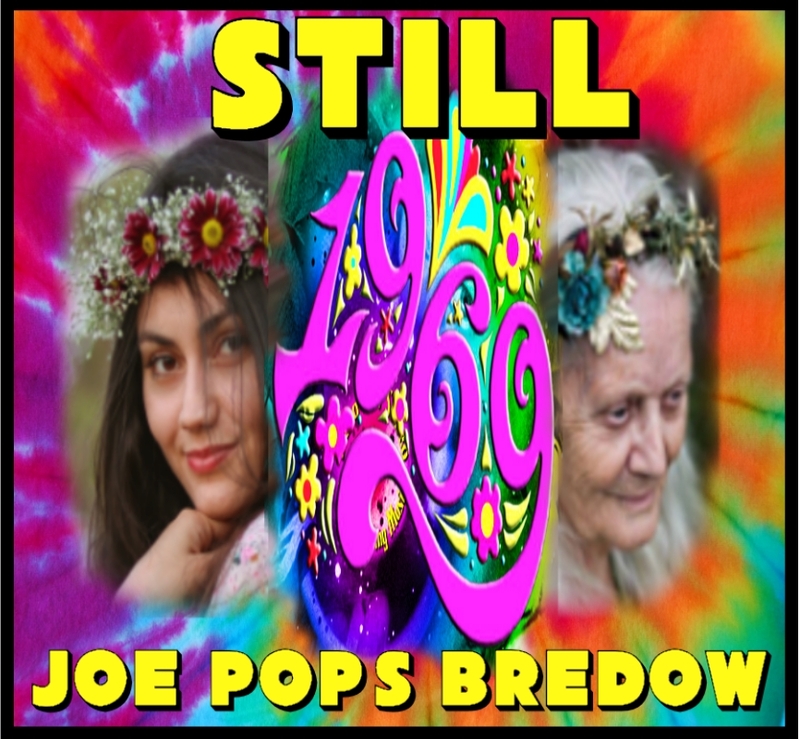 Joe(or "Pops" as his friends call him) Bredow is a artist from Flint, Michigan. His mixture of Soul and Funk (reminiscent of Motown, Stax and the Philly sound)shows the listener what ""Blue Eyed Soul"" is all about. yourself slipping right into that "Funky Groove" and saying ""Oooooh Yeaaaaah"". instruments on all of his music . Great song to put you in the mood for driving fast! Retro Psychedelic Pop with a Beatle-ish feel to it. Really Groovy Baby ...Yeah! This is a cool modern tune with a touch of psychedelic vibe thrown in. It's about how politicians will say anything to get your vote and how they want to become your "Designated Brother". Smooth Blue Eyed Soul with a strong buildup. 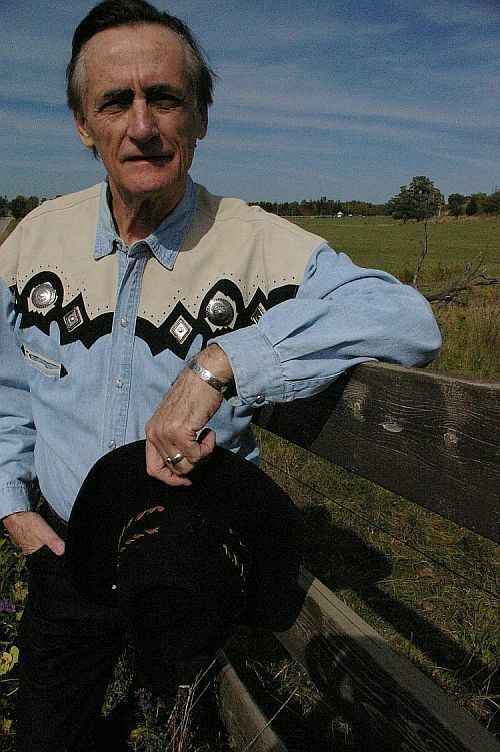 Strong, emotional song, about denying to yourself about losing the love of your life. Laid back tune with Funk added to it to give it some Sass! You can't believe all you read. Fun Upbeat song about good old Santa and a little girls who thinks she's too old to believe in him. IAC Your song 'Forever Starts Today' has just been added to wild oats station! IAC Your song 'Let's Make It A Goodtime' has just been added to 1-18-14 station! IAC Your song 'Forever Starts Today' has just been added to KIAC Hitline station! IAC Your song 'Forever Starts Today' has just been added to STAG'S TO RICHES station! IAC Your song 'Forever Starts Today' has just been added to Soul Invitation station! IAC Your song 'Just The Way That I Roll' has just been added to KIAC Hitline station! 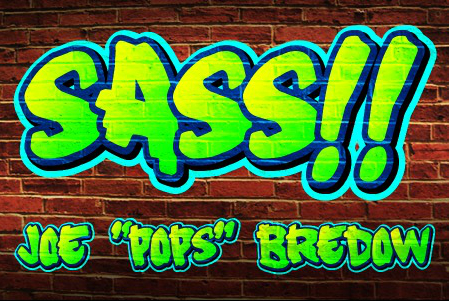 IMP Your song 'Don't Gimmie That Sass' has just been added to the turntable station! IMP Your song 'Have To Warn You Now' has just been added to Eve's New Car station! IMP Your song 'Have To Warn You Now' has just been added to Featured Songs station! IMP Congratulations! Your song 'Have To Warn You Now' is now #21 on the Kayak Big 25! IMP Congratulations! Your song 'Have To Warn You Now' is now #16 on the Kayak Big 25! IMP Congratulations! Your song 'Have To Warn You Now' is now #7 on the Kayak Big 25! IMP Congratulations! Your song 'Have To Warn You Now' is now #5 on the Kayak Big 25! IMP Congratulations! Your song 'Have To Warn You Now' is now #3 on the Kayak Big 25! IMP Your song 'Don't Say It If It's Not True' has just been added to Featured Songs station! IMP Your song 'Don't Say It If It's Not True' has just been added to key station! IMP Your song 'And There's an Open Road' has just been added to Desperado Revue station! IMP Congratulations! Your song 'Have To Warn You Now' is now #2 on the Kayak Big 25! IMP Your song 'Have To Warn You Now' has just been added to Golden Kayak Nominees 2017 station! IMP Congratulations! Your song 'Have To Warn You Now' is now #12 on the Kayak Big 25! IMP Congratulations! Your song 'Don't Say It If It's Not True' is now #17 on the Kayak Big 25! IMP Your song 'Shut Up And Drive' has just been added to Touchstones station! IMP Your song 'Shut Up And Drive' has just been added to Desperado Revue station! IMP Your song 'Shut Up And Drive' has just been added to Desperado Revue 2018 Contenders station! IMP Your song 'Don't Say It If It's Not True' has just been added to JUST LISTEN! station! IMP Congratulations! Your song 'Don't Say It If It's Not True' is now #12 on the Kayak Big 25! IMP Congratulations! Your song 'Don't Say It If It's Not True' is now #7 on the Kayak Big 25! IMP Your song 'Don't Say It If It's Not True' has just been added to Adam Daley station! IMP Congratulations! Your song 'Don't Say It If It's Not True' is now #4 on the Kayak Big 25! IMP Congratulations! Your song 'Don't Say It If It's Not True' is now #2 on the Kayak Big 25! IMP Your song 'Shut Up And Drive' has just been added to Desperado Mini Pack station! IMP Congratulations! Your song 'Don't Say It If It's Not True' is now #11 on the Kayak Big 25! IMP Your song 'Have To Warn You Now' has just been added to Indie Song of the Year 2018 station! IMP Your song 'Shut Up And Drive' has just been added to 2018 IAIA Golden Kayak Award Nominees station! IMP Your song 'Have To Warn You Now' has just been added to 2018 IAIA Golden Kayak Award Nominees station! IMP Your song 'Still 1969' has just been added to Desperado Revue station! IMP Your song 'Still 1969' has just been added to Desperado Revue 2019 GK Contenders station! IMP Your song 'Still 1969' has just been added to Featured Songs station! IMP Your song 'Still 1969' has just been added to Mushroom Magpie on Toast station! IMP Congratulations! Your song 'Still 1969' is now #16 on the Kayak Big 25! 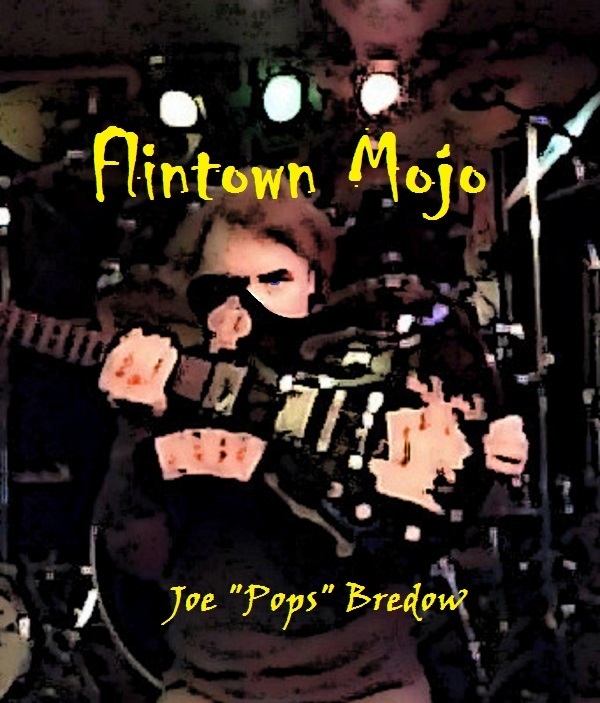 New Music from Joe "Pops" Bredow! Joe's new EP, "You Ain't Seen Nothin' ", Is out and available on iTunes, Apple Music, Amazon and all major music download sites around the World!